I started writing about PCs after destroying a few of them and learning what everything does. Moved on to phones, tablets and everything else. Been doing this professionally since 2009. In other news the OnePlus 3T is currently my favorite phone and Facebook is the most exciting company in tech..at least this week. 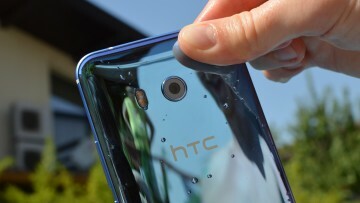 HTC's U11 had a lot to prove given the disappointing results of last year's models. Luckily, through a combination of great engineering and good specs, the U11 is a flagship worthy of recognition. 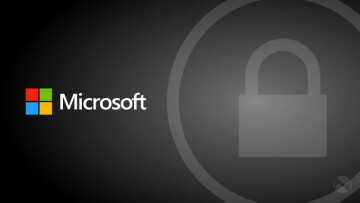 Microsoft's latest Security Intelligence Report is now available, detailing the rise of attacks against the firm's software and its clients. Although attacks are on the rise, so are security measures. 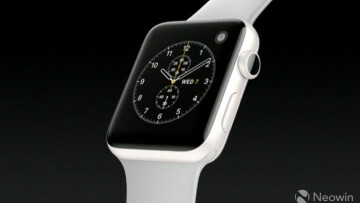 Apple will unveil a new Watch wearable at its September iPhone event. The new device will feature LTE connectivity and be able to make calls and stream music independent of an iPhone connection. 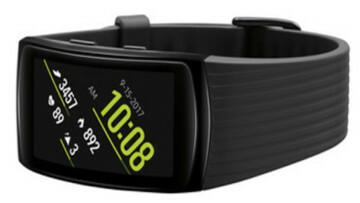 While the Galaxy Note8 will headline Samsung's upcoming Unpacked event, the company will also unveil a new waterproof fitness wearable dubbed the Gear Fit2 Pro, with support for iOS and Android. 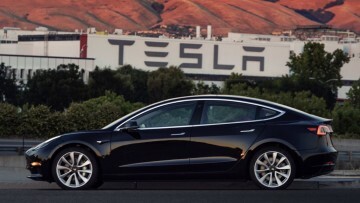 A significant number of people has cancelled pre-orders for Tesla's Model 3 EV. However, that's a small drop in the bucket, according to the company's CEO, as demand is still outstripping supply. Samsung has posted a surprisingly positive financial report, outperforming even its own expectations, while also being more profitable than Apple for Q2 overall, and leaping Intel in the chip market. 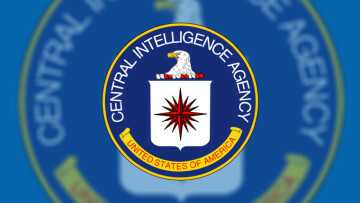 WikiLeaks has been busy since the start of the year continuing to publish information on digital exploits and malware supposedly used by the US government to target and spy on our phones and laptops. 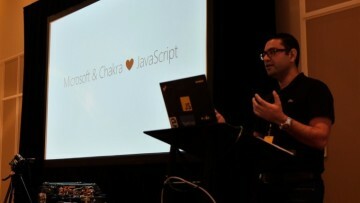 The new version of Node-ChakraCore is now available from Microsoft and it's based on Node.js 8 and fully supports the next-generation Node API. It also touts full cross-platform desktop support. Microsoft Flow and PowerApps services, launched earlier this year, are getting updates with new capabilities and expanded partnerships. Admins using the services are also getting "granular control". 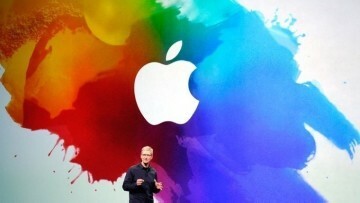 Apple seems to be getting rid of its iPod line of devices. 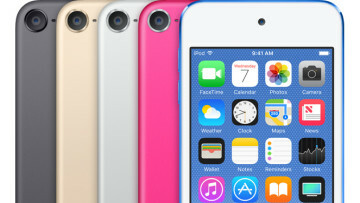 After quietly retiring the nano and shuffle models, the company has also dropped the iPod touch prices by a significant amount. Google announced today the launch of a new alert system designed to keep its users safe in the real world. SOS Alerts system brings critical, official information to users near an emergency site. Google and Raspberry Pi has teamed up to bring voice commands and artificial intelligence to the maker community. 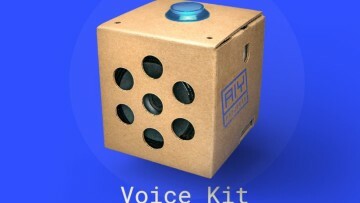 As such you can now get the Voice Kit, a low-end Android Assistant box that you build. Apple has put out new numbers claiming that, thanks to the App Store, it's responsible for about two million jobs in the US alone, despite the fact the company only employs 80,000 people directly. 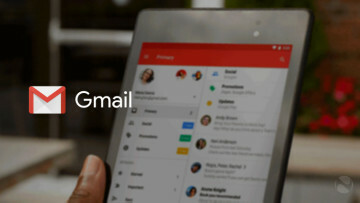 Google has made changes to Gmail's security systems to better protect users against phishing attempts. The new system offers warnings when clicking on suspicious links in an effort to keep you safe. 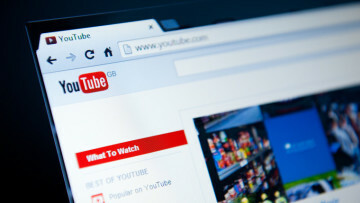 Just as YouTube is preparing to launch a website redesign with flatter elements and a "dark mode", the company also unveiled some upcoming shows with Hollywood stars and famous artists.